This prototype was made in a gamejam over a weekend with a team of four (Laura (3d modelling), Grégory (3d modelling), Julien (dev), and Gabriel (dev)). 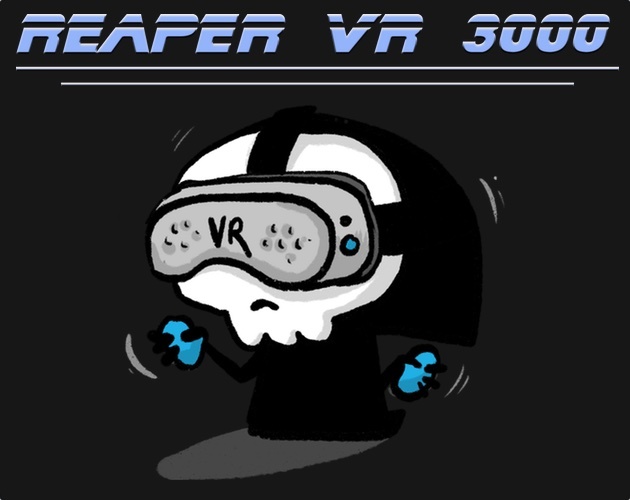 You play as "La petite mort" from Davy Mourier's French comic and are playing in a simulator that should train you for your reaper's job. It was made with Unity and Steam VR plugin so it should be playable with most VR headsets.